Shot by Jason Magbanua’s Little Big Day, the video captured the fun games at the airplane-themed party and the sweet messages from their friends and family. “I will be your ninang, your cool tita, and your yaya rolled into one,” said Shaina Magdayao. 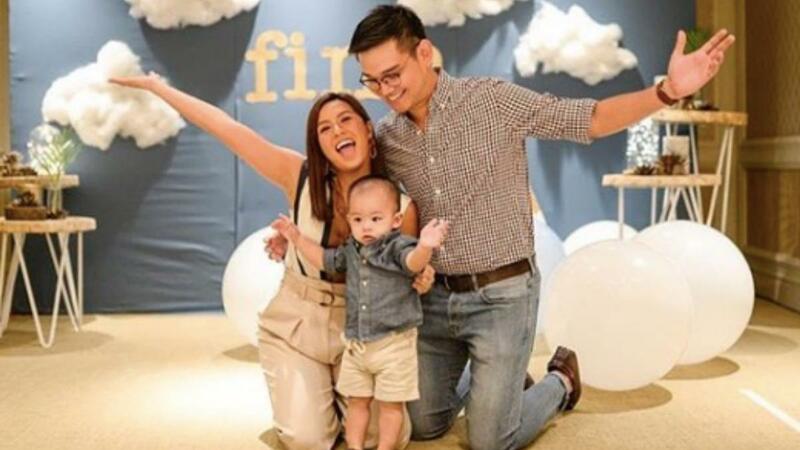 Guests also included Liz Uy and her son, Xavi, and Belle Daza and her son, Baltie.